Showing 1 - 4 of 4 Products for Fuel Tank Lock Ring. Airtex lock rings are designed to positively seat the fuel pump in proper position inside the tank. These precision stamped rings are made from corrosion-resistant and durable metals for long life. 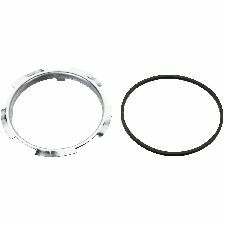 Always replace the lock ring as a part of fuel pump service. The Carter Fuel Systems program features unique innovation and solutions by offering premium OE fit, form, and function as well as exceptional vehicle coverage and exclusive problem-solving features. 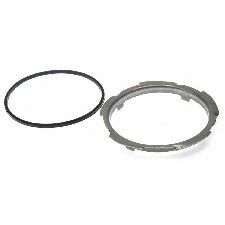 Carter Fuel Tank Lock Rings ensure proper fit and placement of Pump Assembies in the fuel tank. 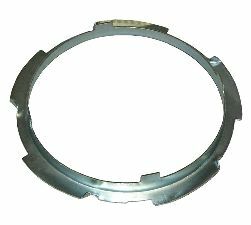 Innovative engineering, manufacturing technology and quality control ensure that Spectra Premiumfuel tank lock rings meet or exceed the performance of the original equipment they replace.